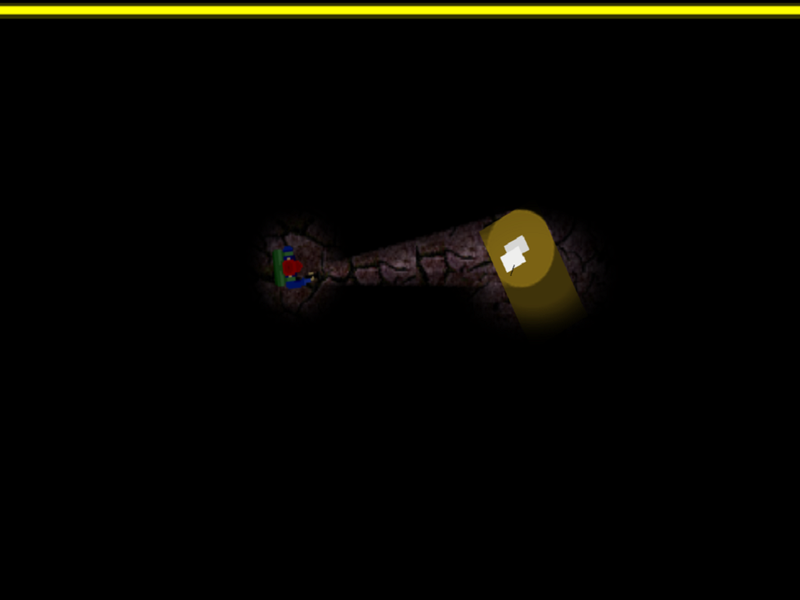 It's pitch-black in the mansion and the exit is nowhere to be seen. 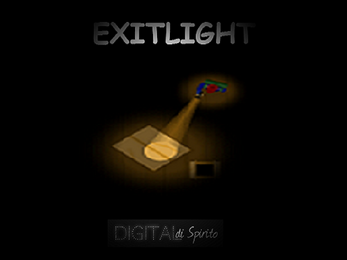 Turn on your flashlight and explore. Search for treasure, batteries, and the keys to escape. 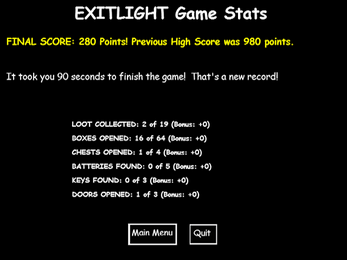 Each playthrough offers challenges for items found, areas explored, and time used. 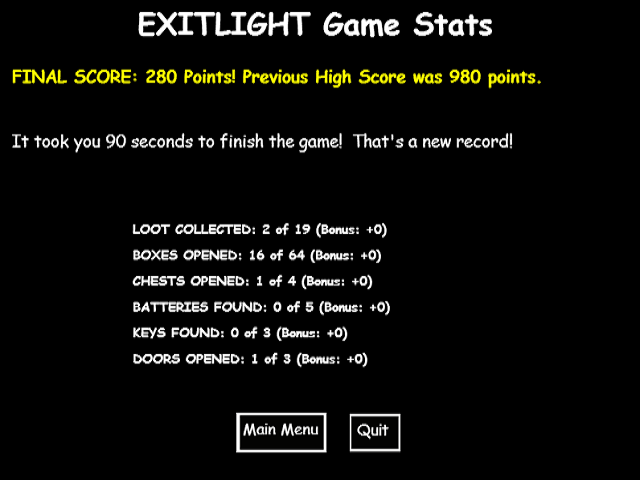 Exitlight is a top-down maze game playable in a single sitting (or more if you're aiming for a high-score).